It's been a long time, once again since I've written about much of anything. We've been busy with the move into the new place, as well as doing some research and planning out some new programs that have started, or will be coming your way shortly. My goal this year is to write more and to do a better job of getting that info out there. Often I'll look back on things I've written in the past, and while they aren't always perfect (who is?) there is a lot of great info in there that likely doesn't and won't get seen. And that is OK, as it means I need to do a better job getting it across and getting it out there. I came across a great article about allostatic load (https://www.tandfonline.com/doi/pdf/10.1080/10253890.2018.1542683) that speaks to it's important in the development of hypertension and other illnesses of modern day, developed nations. 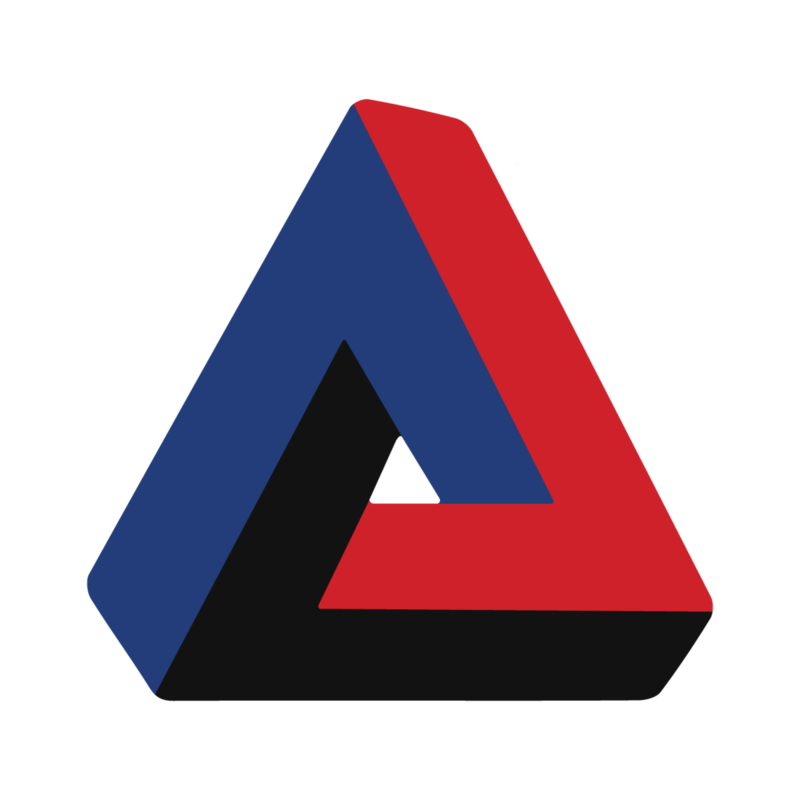 But first... What is Allostatic load? Most of us learned about Homeostasis, the bodies desire to maintain certain values within a tight range. Usually described by the example of a tiger, lion or bear entering the room you’re in, and stressing you out which elevates your blood pressure, respiration rate, and heart rate (among many other things), followed by those values being brought back to their normal ranges by the process of homeostasis after you have gotten to safety. examples from my own life, and I like to think I live a somewhat low-stress lifestyle (at least I try to). Homeostasis doesn't stand a chance. This is where allostatic load comes in. 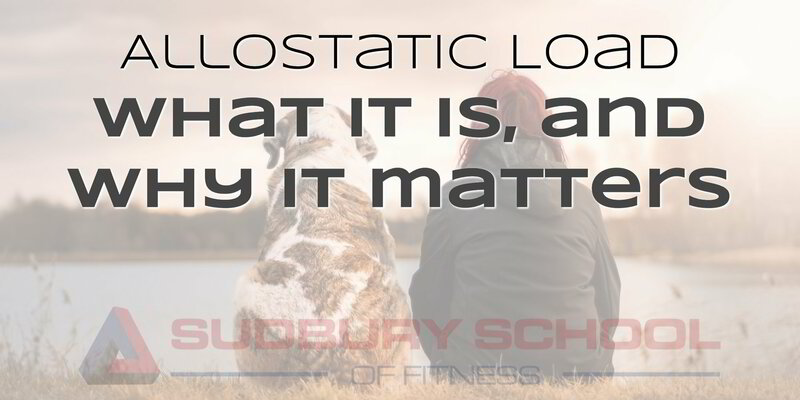 Allostatic load is your body coming in and saying, "don't worry, Adam, I'll take of you... for a fee", which is great, as in many ways we don’t notice the fee we’re paying, and often, we feel we have no choice but to pay that fee (i.e. I’m not going to abandon my son so that I can get a better nights sleep). A great example of allostatic load, is living at altitude. Those who live at altitude will have more Red Blood Cells. It's a necessary adaptation to living where there is less oxygen. Red Blood cells have turnover (meaning some die, and new ones are created, all the time). That means your body is always making more. Making blood cells doesn't come for free. Your metabolism is raised to help create the energy, and resources are necessary from your diet and your existing stores to build the additional cells. That adaptation is part of that person's allostatic load. And without it, their quality of life would be worse. One way to consider allostatic load as a concept, is to imagine yourself as living in a pool, while wearing water wings that keep you afloat, and a backpack that can weigh you down. In a perfect human life it’s said we can live to 120 years old. So you can imagine the water wings would slowly leak air for that long until we sink to the bottom of the pool and die. In this example the backpack is what holds our allostatic load. You could consider each additional stressor in your life, or each adaptation you have made, as a "rock" in the backpack. The greater the load in the backpack, the lower you sink in the water, and the more pressure that is put on the water wings, which makes them leak air faster. This shortens both the quality and quantity of your life. This example was created by Dr. James Chestnut, an amazing mentor of mine. If we used the same example with homeostasis, the reaction would be that your water wings would get bigger or more buoyant somehow and you'd never sink. metabolic and allostatic flexibility, maintaining a high allostatic load will mean a shorter life with a lower quality. So what “rocks” are you holding in your backpack that might not need to be there? Which do you have complete control over? Which do you have partial control of? Which do you have no control at all? It might be worth making a list, and adjusting and prioritizing things to best improve your experience, swimming in the “pool of life”.